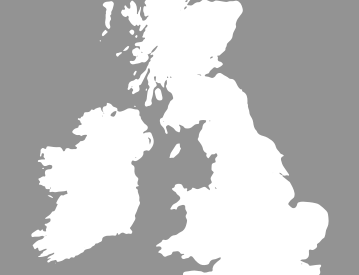 Over the years vehicle crime has fast become an increasing problem for vehicle owners throughout the UK. 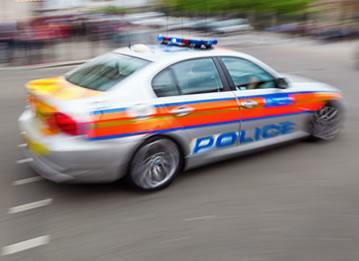 Thieves are going to extreme lengths to get their hands on your most prized possessions and, following improvements in technology, vehicle-tracking devices have proved to effectively deter many potential thieves. Safeguarding your vehicle is incredibly important for both you and your insurance company! 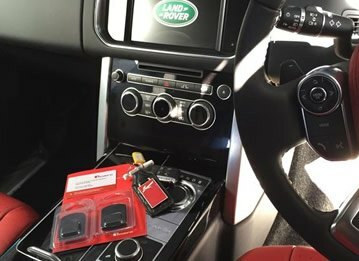 Giving you peace of mind and reducing your insurance premiums fitting your most prized possession with a state of the art tracking device will, in most cases, pay for itself. Is it Compatible with your Vehicle? The first and, arguably, most important thing to check before splashing the cash on an expensive tracking device is to check whether it is compatabile with your vehicle. 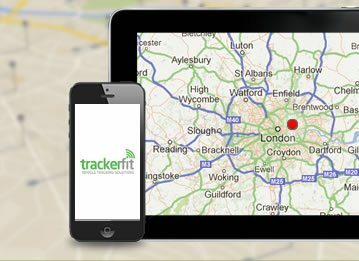 Here at TrackerFit we stock tracking devices from a variety of manufacturers including CobraTrak, Tracker, Trafficmaster and many more. Varying in features we stock a selection of Cat 5, Cat 6 and Cat 7 devices, with the former providing the highest level of security. If you’re looking to purchase a new car in the near future it’s important you purchase a tracking device that is transferable, because let’s be honest nobody wants to be investing in a substantial amount of money on a product they’re only going to be using for several months! Here at Trackerfit we stock a number of tracking devices that allow you to transfer your tracking device from one vehicle to another as many times as you like. Check out our comparison guide to discover which tracking devices are transferable. Feature rich tracking devices are equipped with the latest GPS, GSM and VHF location technology, providing pinpoint accuracy and a service that is second to none. Installed discreetly, a tracking devices provides the perfect tool to help retrieve your vehicle should the unthinkable happen. Control centres, manned 24 hours a day 7 days a week, work closely with the relevant police forces to help return your vehicle as quickly as possible. In fact, in most cases it’s estimated your vehicle will be returned safely within an hour of a theft being reported! Safeguarding your vehicle from tow theft our more sophisticated tracking devices are equipped with mobile phone and motion sensing technology! 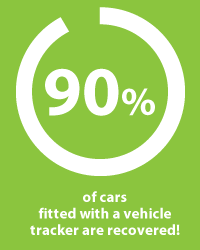 Therefore you can rest assured knowing your vehicle is safe and secure on your drive! 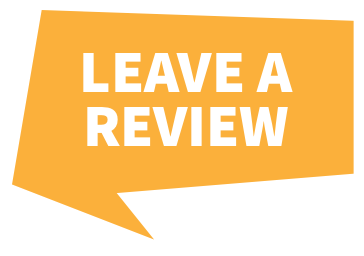 For further reassurance make sure you select a company that are Thatcham Approved. By doing this you can guarantee the tracking device you are buying is approved by industry leading experts and the installation service you are paying for is being performed by technicians who are well trained and follow the correct procedures. So if you want to keep your vehicle protected with one of our state of the art tracking devices then get in touch today! For more information give us a call on 0800 096 3092!